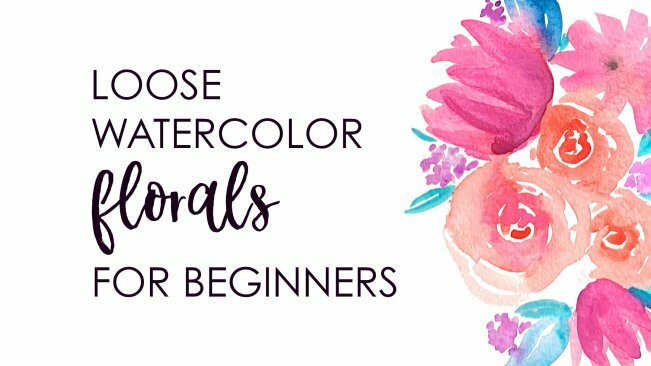 Loose Watercolor Florals for Beginners - Learn to Paint Roses, Leaves, and Berries | Free eBooks Download - EBOOKEE! New to watercolors? No problem! 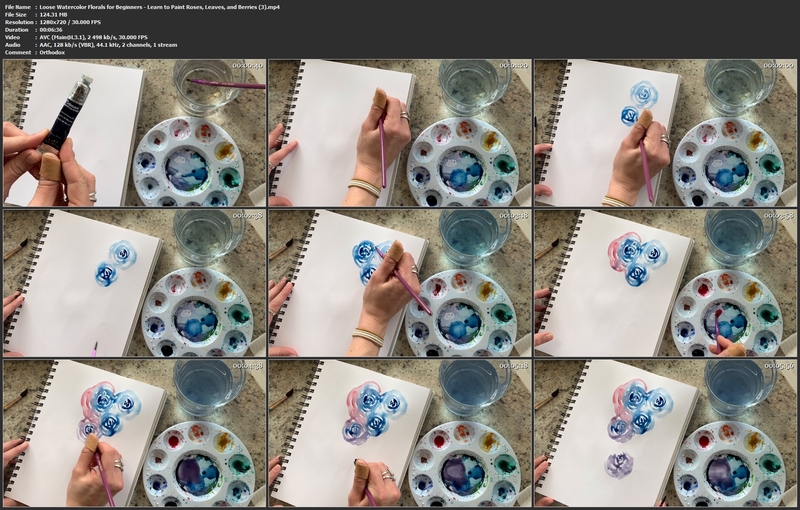 This class will walk you through how to create various floral elements in a loose, watercolor style and combine them into a bouquet! Learn, step-by-step, how to paint roses, long petal flowers, leaves, and berries. No fancy materials or previous painting experience needed! No comments for "Loose Watercolor Florals for Beginners - Learn to Paint Roses, Leaves, and Berries".